Shopping for the perfect wedding dress is an experience bar none. We know that finding that one special gown can be like looking for a needle in a haystack. You spend months looking online, visiting bridal boutiques, and enlisting the valued opinions of your closest family and friends, all to look your best on one of the most important days of your life. In many cases, your wedding gown is the most expensive garment in your arsenal, certainly the most beautiful and meaningful. That is why the Fabricare Center team treats your gown with the respect and care that it deserves. Rest assured that your gown is good hands and will look as good as new upon return. After carefully assessing the material of the gown, recommended care, and stains and markings, we will determine the best method of cleaning, this includes dry cleaning and/or wet cleaning, in some cases. Our staff will reach out to you with our best recommendation for cleaning and get your permission before we move forward in the process. Fabricare Center’s team of experts will work hard to get out any and every stain, even those that are not visible. 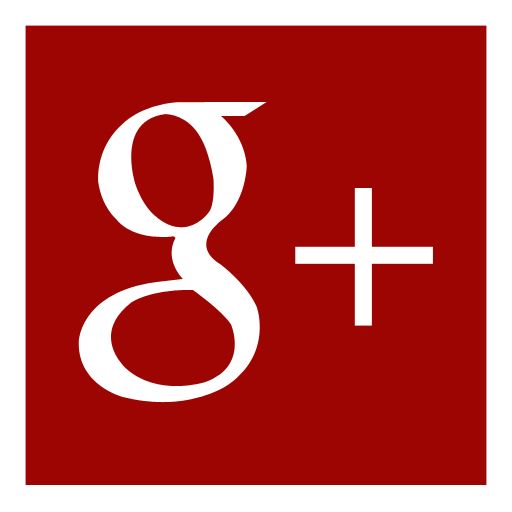 We want to catch those hard to see sugar stains sooner rather than later, before they oxidize. With that said, we strongly encourage you to have your dress cleaned as soon as possible, following your special day, as this will greatly extend the lifespan of your gown. When it comes to cleaning your beautiful, one-of-a-kind wedding gown, trust your clothes to those who care. 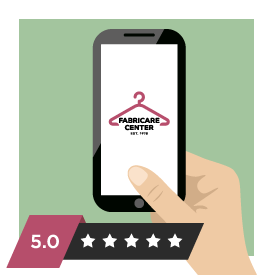 The Fabricare Center team would be honored to have the opportunity to clean and take of your most valued garment. Ready to have your dress cleaned, preserved or restored or simply have more questions regarding the service, give us a call. Want to get signed up now! Sign up and include Wedding Gown Cleaning in your additional instructions and will give you a call to schedule a consultation.